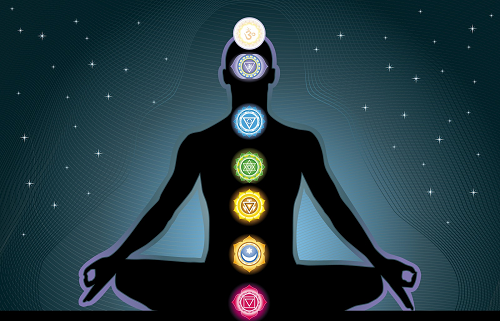 Using healing sounds, energy and meditation your Chakra will be opened and tuned to the correct frequency allowing your energy flow to be more natural without blocks or interuptions caused by stress, imbalance or illness. We offer innovative ways of tuning or opening your Chakra energy points, this therapy includes quartz crystal chakra tuning bowls with gemstones in the handle to focus the energy more efficiently, essential oils, chakra stone placements, aromatherapy and acupoint stimulation to balance your energy where needed. With the opening of your Chakra you may feel relief from stress, sleeplessness, anxiety, loss of appetite, and even become more focused at home and work! We will show you techniques to tune your own Chakra at home or office, where ever you need a quick tune up!